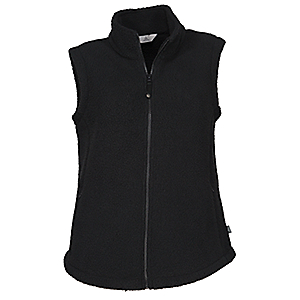 Get just the right balance of warmth and breathability with this double-layer hardface knit vest that's finished with faux-fur. 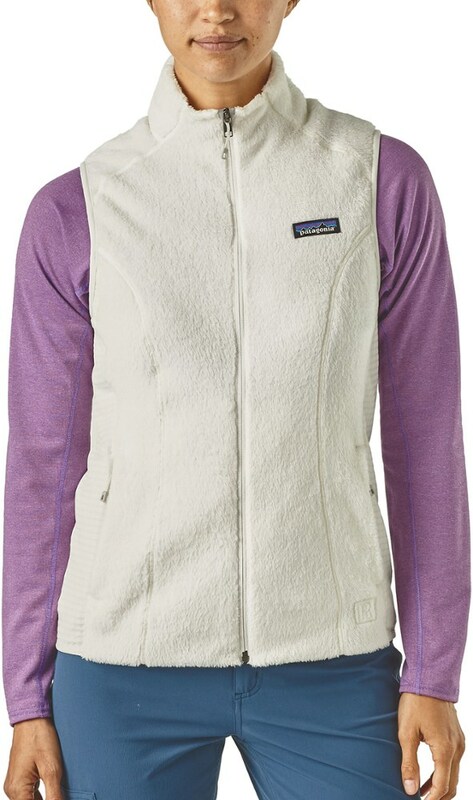 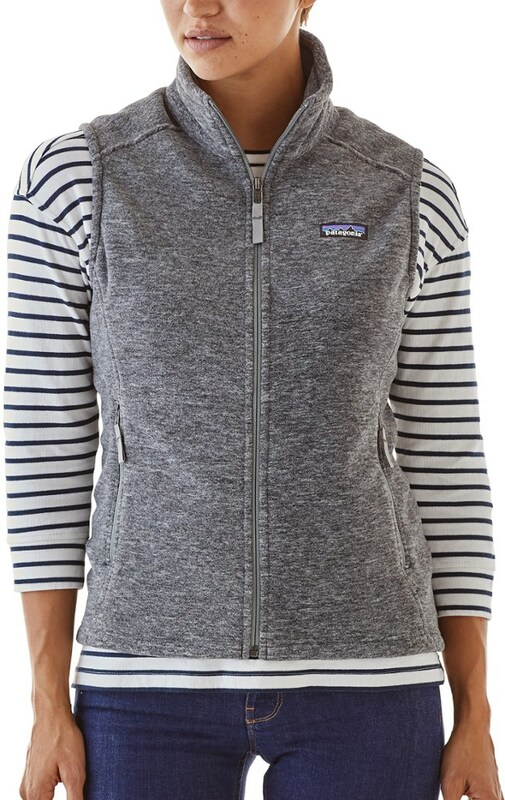 The North Face Hybrination Neo Thermal vest for women has stretch spacer-knit construction and a faux-fur yoke that are warm, soft and oh-so-comfortable. 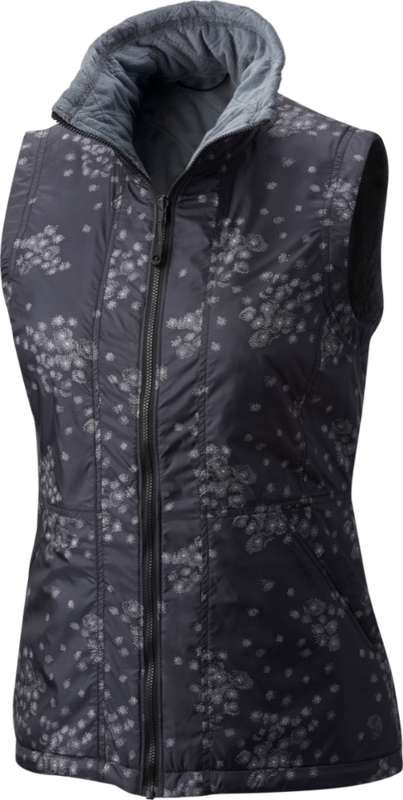 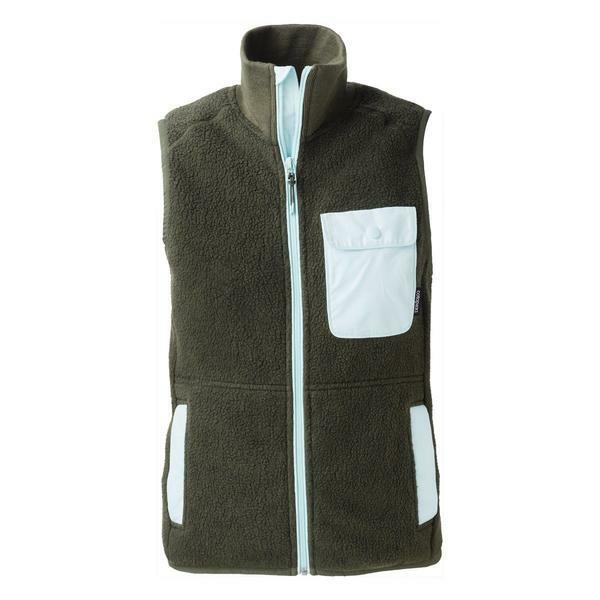 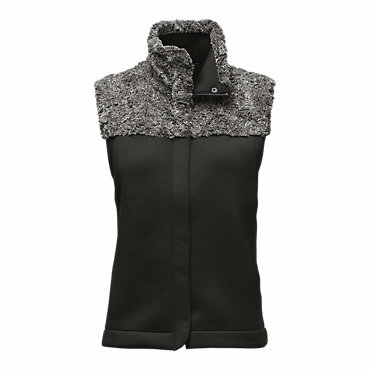 The North Face Hybrination Neo Thermal Vest is not available from the stores we monitor. 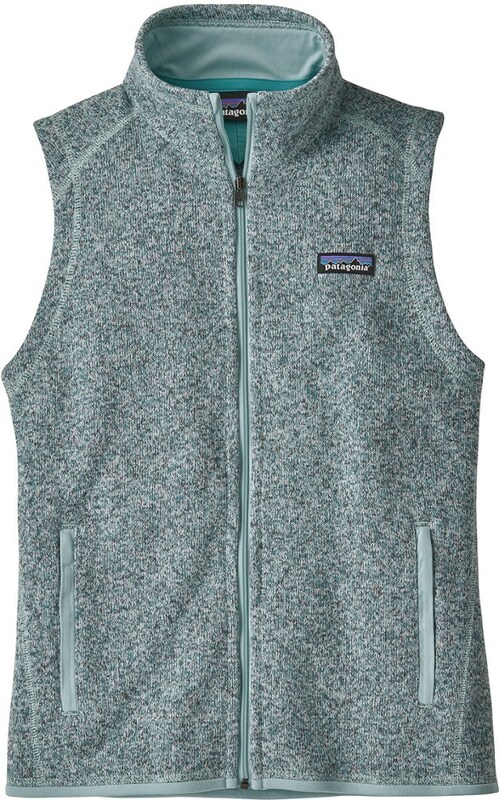 It was last seen November 8, 2017	at Moosejaw.